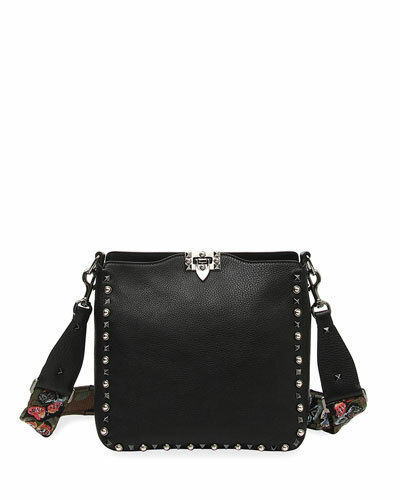 Make a bold fashion statement with Neiman Marcus’ fine assortment of hobo bags. 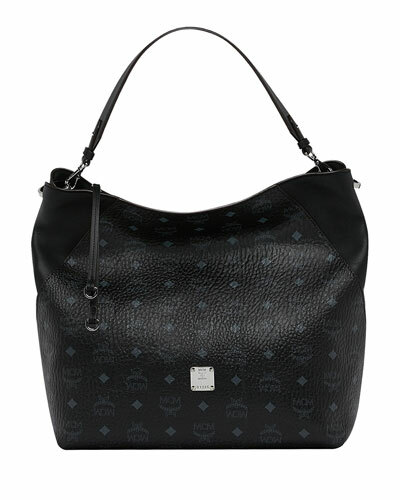 We offer you a wide selection of stylish and trendy designer hobo bags made from the finest fabrics and leathers. From hobo bags in soft pastels to those in playful prints, we have the trendiest designs in stock. Complete your boho-chic look with one of our hobo shoulder bags in cool bright colors. Our leather and suede hobo bags are easy to carry and incredibly stylish. We have large hobo bags that feature roomy compartments to comfortably and securely store all your essentials with ease. 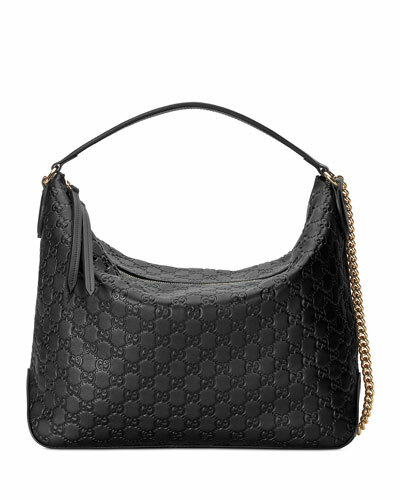 Shop Neiman Marcus for a great selection of hobo bags by designer name, color, and more.